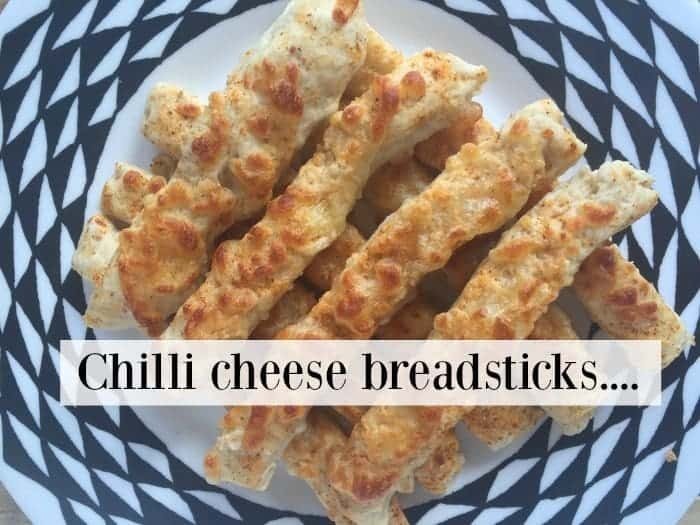 Homemade Chilli Cheese Breadsticks Recipe…. 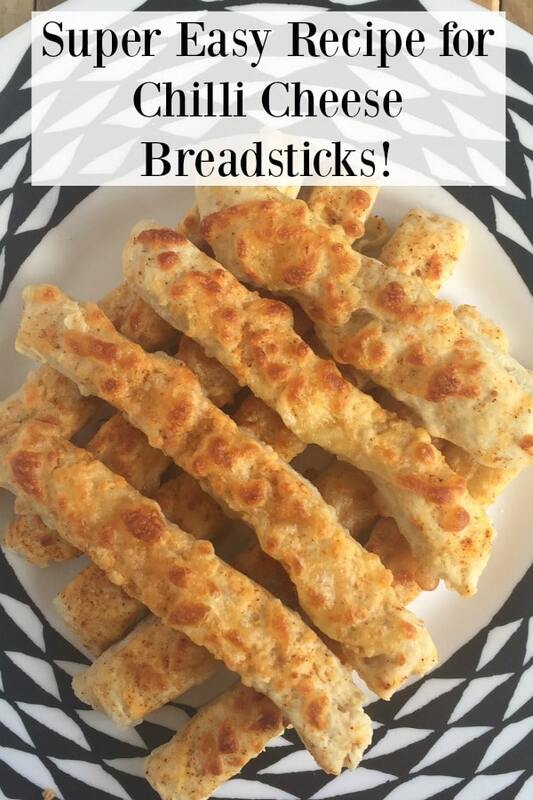 A while ago, I shared my favourite homemade breadsticks recipe with you and today I wanted to share a slight variation on that recipe – Chilli cheese breadsticks! The chilli cheese version are softer than the regular breadsticks that I make which makes them even better for dipping in soups, tomato soup especially. 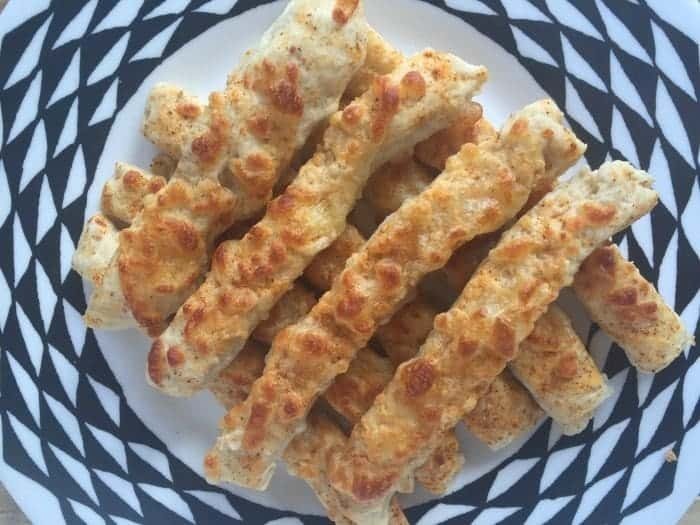 They’re made using the same bread base recipe so I won’t repeat it again as you can just pop over and get the recipe from here if you fancy trying these chilli cheese breadsticks. 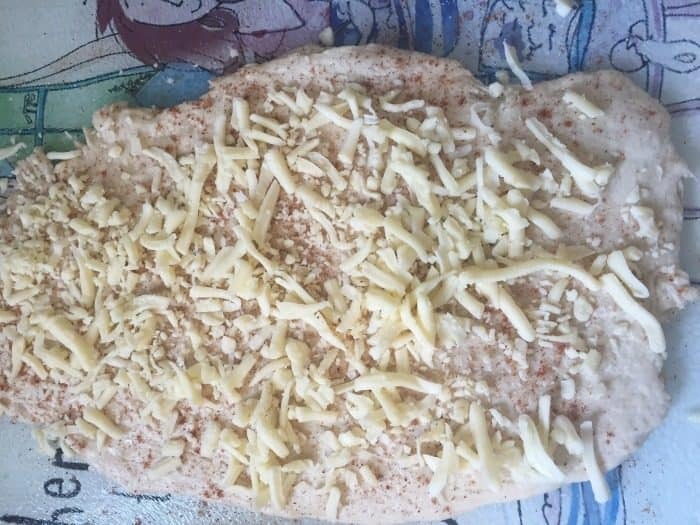 You need to prepare the dough in exactly the same way but when you’re ready to form the breadsticks from the dough, you need to roll it out into a rectangle shape with the width of the shape being the length that you want your breadsticks to be. 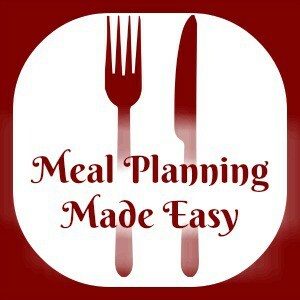 Then just cut your dough into strips and pop on a greased baking tray as they are. You can do some fancy twists if you want but I just pop them on the tray as they are. 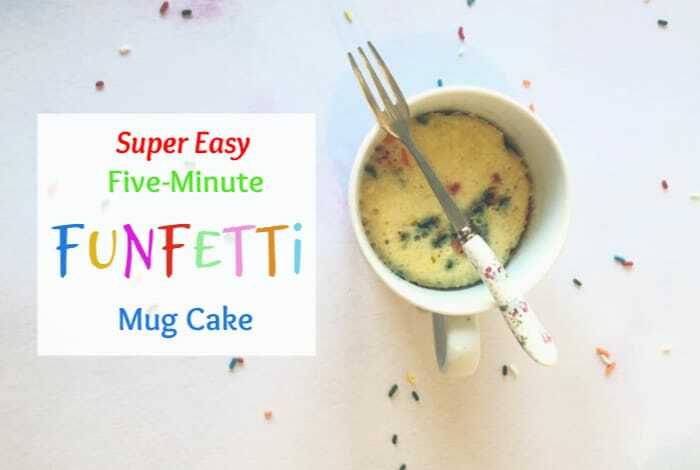 Bake them at around 200 c for about 10 minutes, although the length of time really depends on the size of your breadsticks so I’d keep checking them from 8 minutes and don’t be surprised if they take as long as 15 minutes. 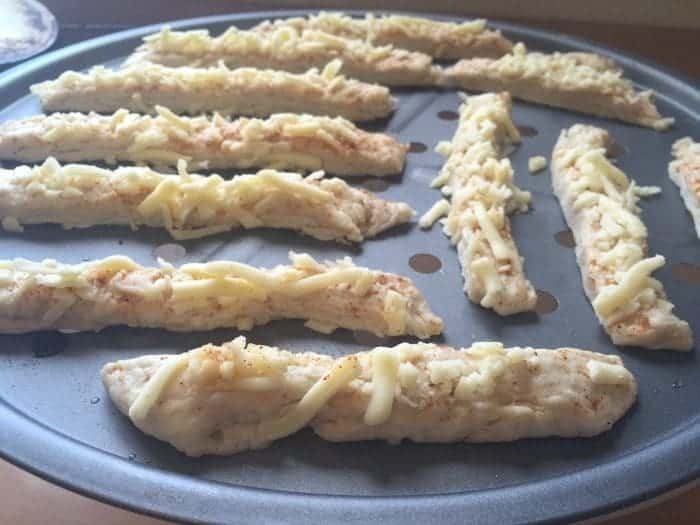 If you liked this recipe for chilli cheese breadsticks you can save it to your own recipe box if you use Yummly – just click on the YUM icon at the bottom of this post.